**BEXLETTS HAVE LET THIS PROPERTY** Bexletts are pleased to offer this large 1 bedroom ground floor flat which is currently being refurbished to a high standard. 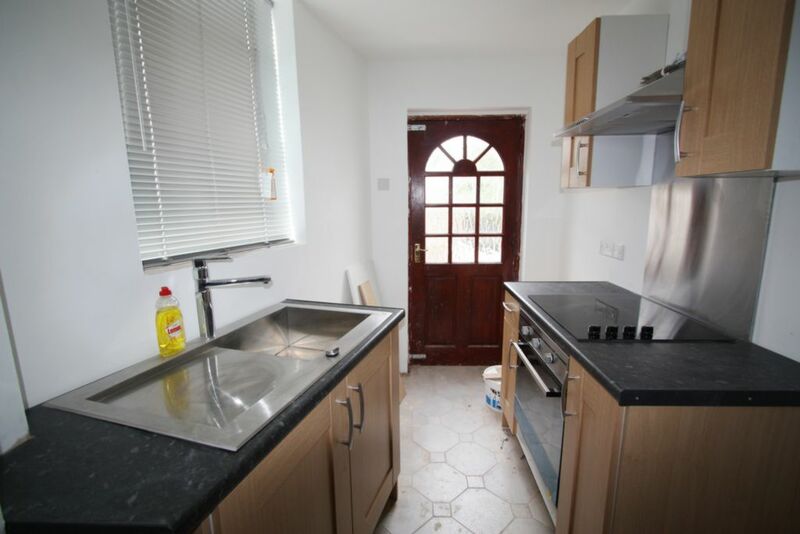 The property is located within easy reach of Dartford Town Centre and Mainline Railway Station. Benefits include Gas Central Heating, Double Glazing, large double bedroom, lounge and open plan modern kitchen, modern bathroom suite, and a private rear courtyard. Internal pictures to follow on completion of works. Available Now. Sorry no DSS.